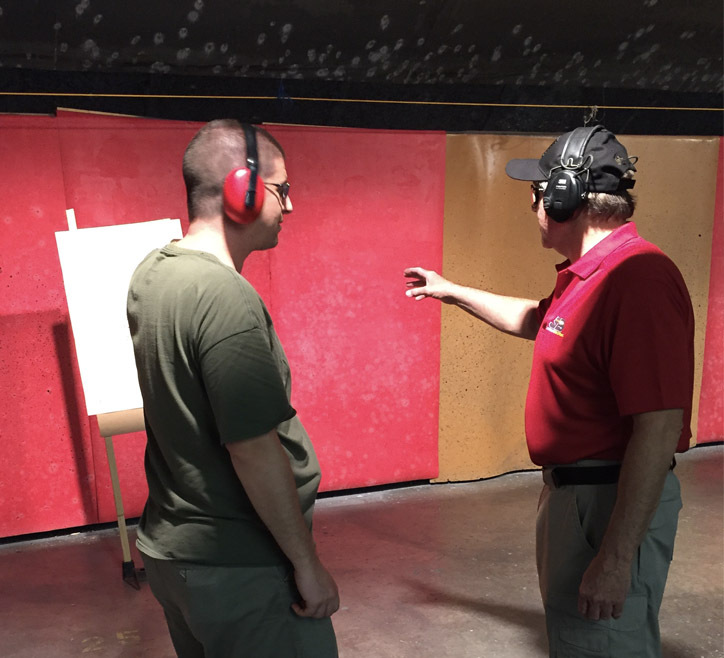 Silver Bullet Solutions (SBS) provides a wide-range of training courses for civilians and law enforcement. 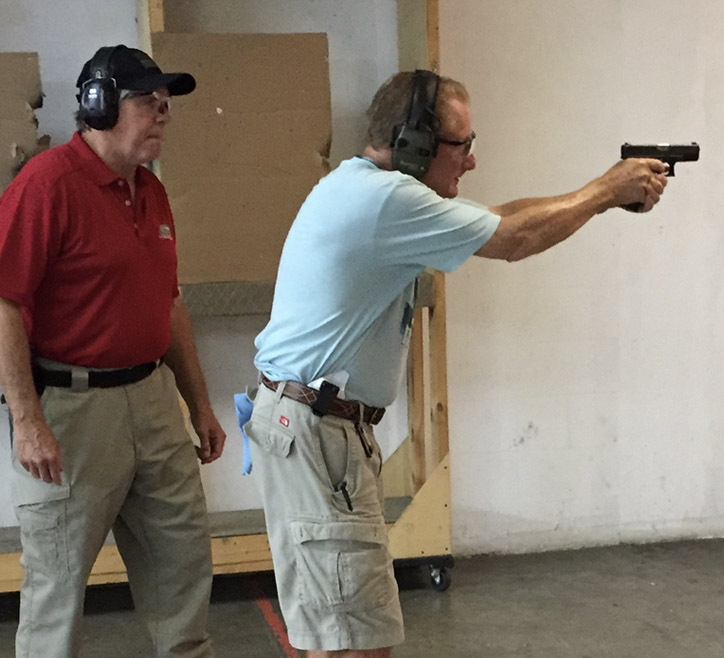 We offer basic and advanced firearms training for beginners and experienced shooting enthusiasts, law enforcement investigative and tactical courses, as well as self-awareness and child safety courses for private civilians, including mothers, fathers and/or legal guardians, caretakers, school officials, places of worship employees and members, etc. 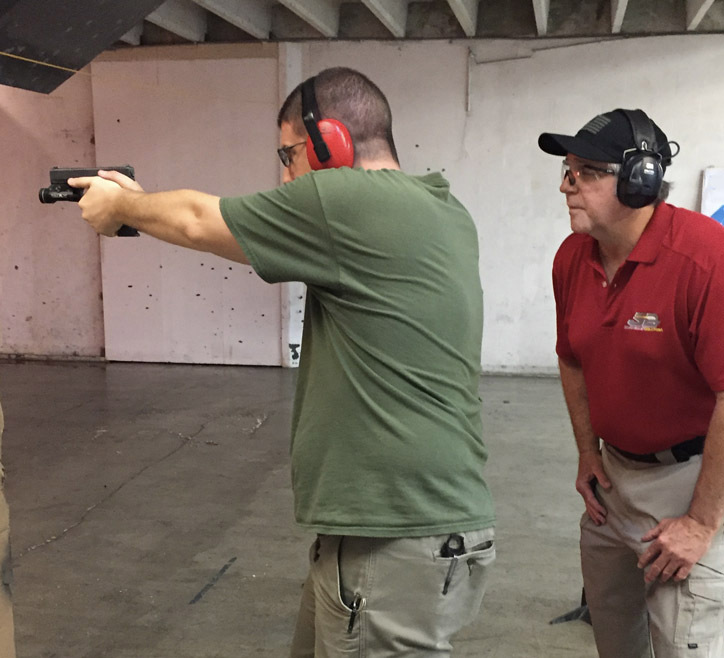 Our instructors are former law enforcement and/or military professionals, as well as martial arts instructors with years of professional experience in the subjects they teach. Silver Bullet Solutions (SBS) can custom design courses to fit the needs of our clients. We can take one of our existing courses and modify it, or design a totally new course to suite our customers’ specifications for their organizations’ employees/members. *Note: Per Diem expenses will be added to both civilian and law enforcement courses should out of area instructor travel expenses apply. 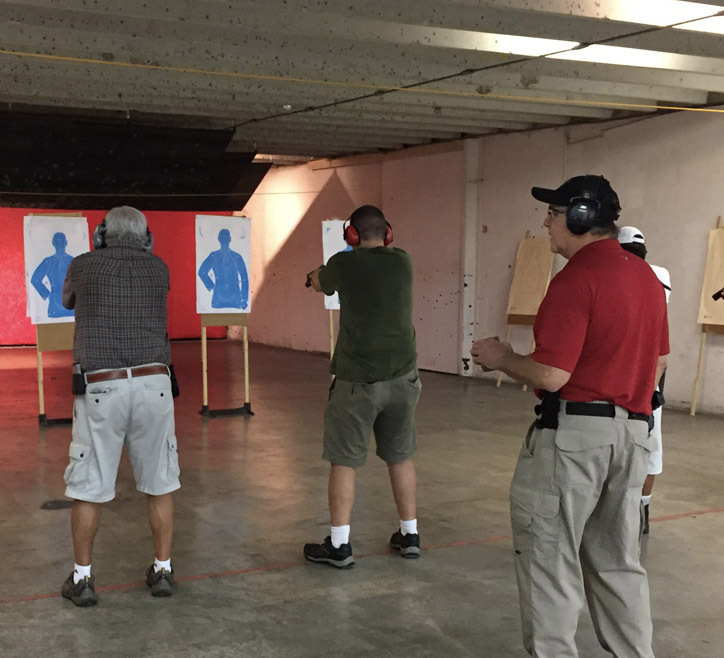 Also, students are responsible for all range fees and ammunition necessary to participate in the respective firearms course(s) of their choice. The deposit and/or course fees are 100% refundable if the class is cancelled for any reason by Silver Bullet Solutions. However, if the student desires to cancel, it must be done within seven (7) business days prior to the class date to receive a full refund. If you are a government agency or an organization that requires a Purchase Order, please send it to randy@silverbulletsolutions.us so we can properly invoice you. orders. Please make all checks and money orders payable to Silver Bullet Solutions, LLC.